Ladies and gentleman after much consideration and google image searching of hot guys. I present to you, the much anticipated, Top 10 Book Boyfriends of 2013! You said it, Abby Lee Miller, but these guys made the cut! Oh River! I never trusted you but you were still oh so swoony! He has that rich, east coast prepster thing going for him. I just can't resist that as evidenced by Gansey on last years list. At least I know my type rich, dark, and slightly crazy. I love me a doomed ship and this looks like one of those. Death and Evie have this epic shared history, and he is so lonely. I just want it to work out for him. For my fancast I picked Freddie Stroma best know ,probably, for playing McClaggen in Harry Potter. "I wouldn't mind getting on a first name basis with him, if you know what I mean". 10 Points for Gryffindor if you recognized that quote. Despite a borderline cliche entrance I knew I was going to love Ink! He has that distant, not quite brooding, air about him and I just couldn't get enough of it! I need the sequel now. I also wanted to congratulate Adrian on being the only book boyfriend to make it on the list 2 years in a row! Lets take a moment to celebrate that. All of the Chapter 62 hype was accurate and the man that made it all possible was Warner! There was no way we wouldn't be on this years list! I was hesitant about reading Rush because it had aliens. I should not have been concerned! It was an all round awesome read. And Jackson Tate made it all the better. He was secretive, a bad boy, brooding... meaning he was exactly my type! 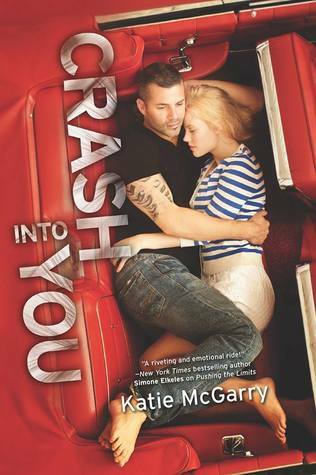 I think the guy on the book cover is perfect for Isaiah; but whoever that CW hottie on the right is...yum! He is also a great cast! He's pulling off the shaved head and tattoo's without coming off as scary. Ethan is a Louisiana farm boy. I have learned living in SD that farm boys never look like this guy! But a girl can dream! Out of everyone on my list Ethan was genuinely the best boyfriend out of the lot! Supportive, kind, and willing to do anything to help Meg. 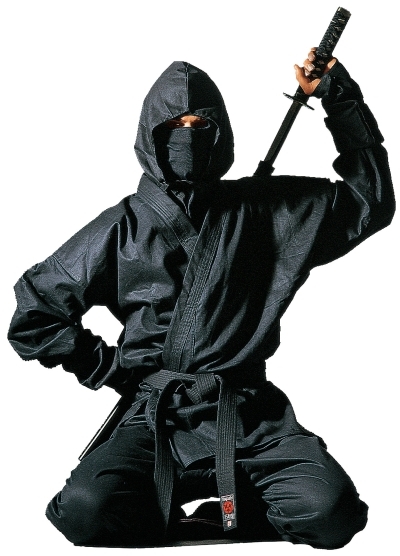 Naji is an assassin so the entire time I was reading I pictured him like this. lol. Not exactly swoony but I love the way he treats Ananna! And his character development made him a great male lead. I just love the Onslow boys I wish I could scoop them up and put them all on the list. After That One Summer though, Chris is my favorite! As CJ put it male model Adam Cowie is wickedly handsome and beautifully broody. The perfect Chris Henderson! Okay, I know I said Adrian was the only book boyfriend to make it on the list two years in a row; but I would be remiss if The Darkling wasn't on here somewhere! Afterall, I did represent him in the Summer Crush Tournament! After Siege and Storm my feels are all muddled but he is still definitely one of my favorites and after the spoiler Leigh gave us (look below) I have high hopes he will make a comeback in Ruin and Rising! Plus, I do love a doomed ship! A Darkling/Alina snippet from Ruin and Rising courtesy of Leigh for the holidays! Adrian would be in my list too :) I don't know the other characters though. I also like the Darkling compare with Mal. I guess that's the reason why I haven't read the second book yet. Oo, like the eye candy! Awesome list! Endless Knight is on my to-read list for 2014. I've heard such good things about it and it's also been making the rounds of everyone's top 10 lists so I'm sold! Check out my Top Ten post! Woah, you chose such awesome pictures o.O I can totally see Adrian and Death in those actors! And I thought about including River... but there were also some things about him that didn't go over well with me. But I wanted him anyway. Which was the point of him being written that way. And I also considered Indelible... but it's been a bit long and my memory was murky. I was fascinated by him though! I've got the Pirate's Wish but haven't read it yet - I'm very curious to meet Naji now, though! I love assassins. I still don't see the Warner thing though. I despised him in Shatter Me, kind of felt sorry for him in Destroy Me (no excuse though) and I still haven't read Unravel Me. Maybe that will explain it for me. Great post, in any case :) Thanks for stopping by my Top 2013 cover post a few days ago! Adrian has made my list three years in a row now! I think maybe Jem and Tod have too I can't remember. Love that you included Chris! I think Sean is my favorite Onslow boy but it is such a hard choice! Warner and Isaiah almost made my list. I don't think I read Warner's book technically in 2013 so I just left him off. I want to read Between the Devil and the Deep Blue Sea so bad and now I need it now! I know what I'll be spending my money on with a trip to the bookstore ASAP! OMG the guys for River, Ink, Adrian, and the Darkling are just so fine. I love me some Adrian and Warner as well.XD Great post! Adrian Ivashkov is AWESOME!!! I love him. Nice list. Oooh you have pictures! I like. I only know Ink D: But I'm hoping to read Between the Devil soon, I have definitely been seen River West in a lot of lists! Thanks for sharing!